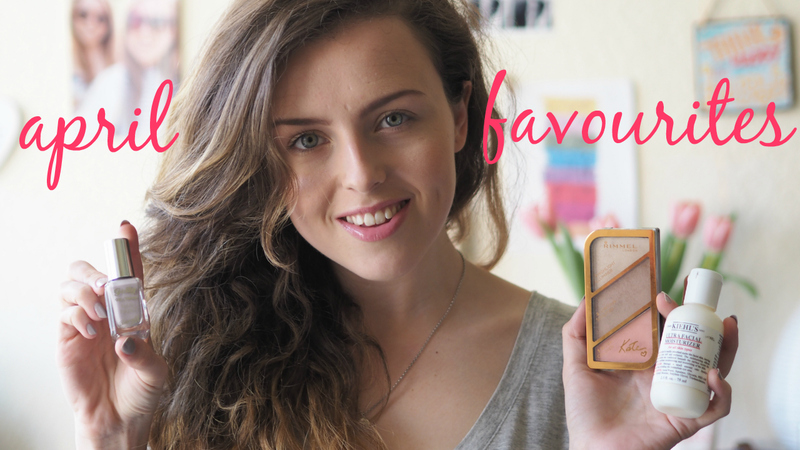 I finally got the change to edit my April Favourites, it's a little late, but they are favourites none the less! We've got a bit of skincare, beauty, lifestyle, fashion, music & TV! 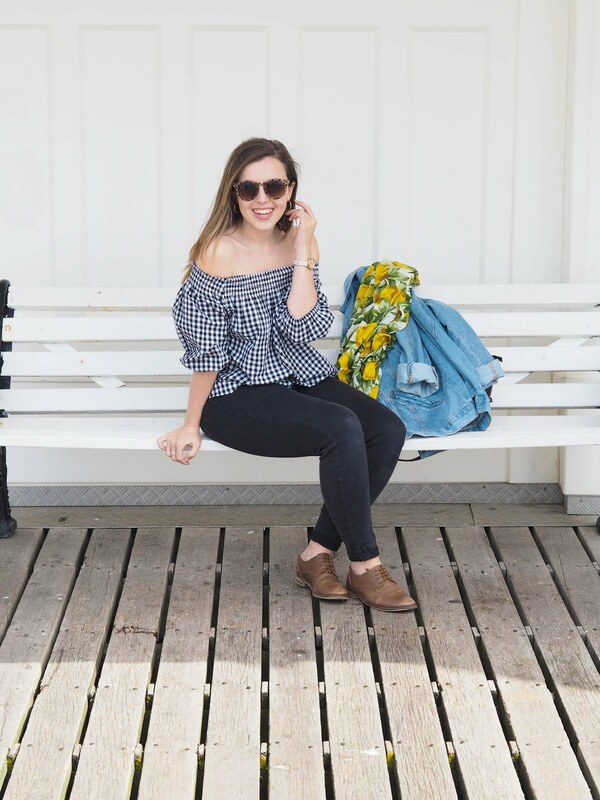 Let me know what your current favourites are in the comments!